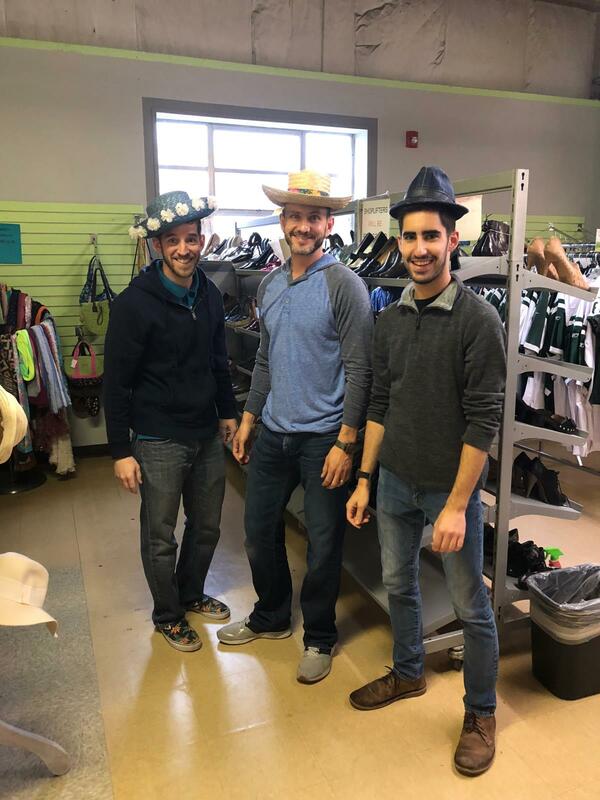 After our move to Morristown, New Jersey earlier this year, our team was excited to get involved and serve the local community. April is National Volunteer Month and we thought it was the perfect time for us to get started. 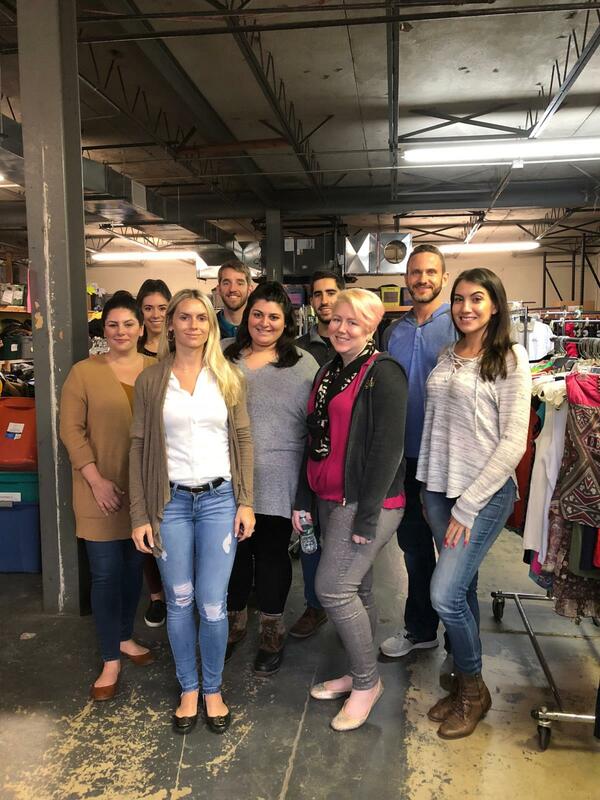 Through exploring our new town, we came across Market Street Mission — an organization that has helped those in need in Morris County, New Jersey since 1889. 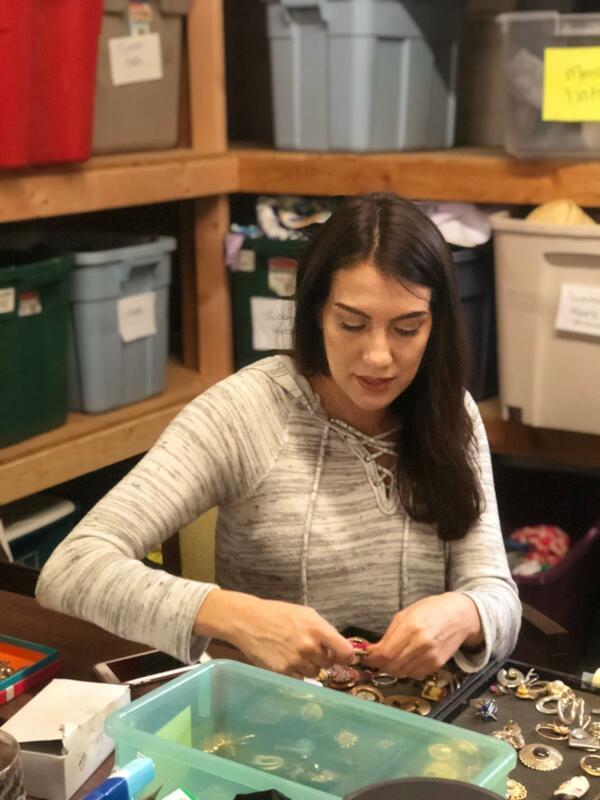 Market Street Mission provides emergency assistance to men, women and children of all ages, including clothing, shelter, food and rehabilitation and recovery programs to help men and their families recover from alcohol and drug addiction. 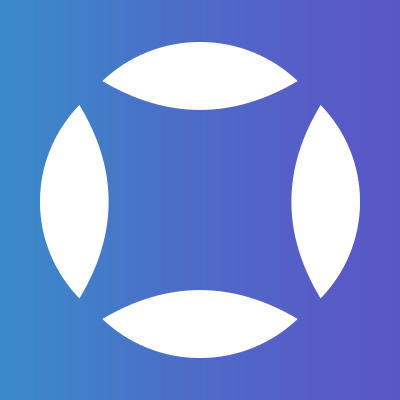 Additionally, the organization runs the Mission Thrift Store, which offers a large variety of new and used clothing, household items and furniture to those in difficult situations for a discounted price. 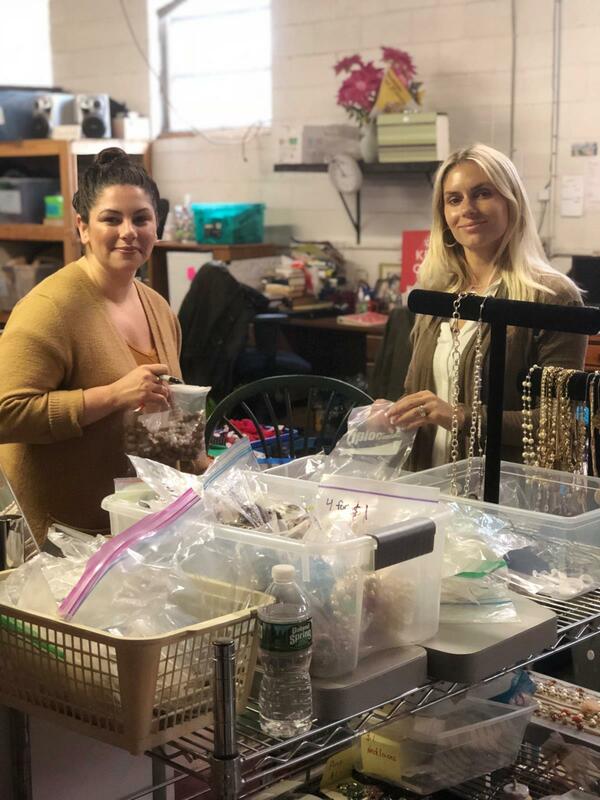 Last Wednesday, the Hudson team spent the morning volunteering at the thrift store, cleaning shelves, sorting jewelry and hanging clothes that were to be sold in the store. 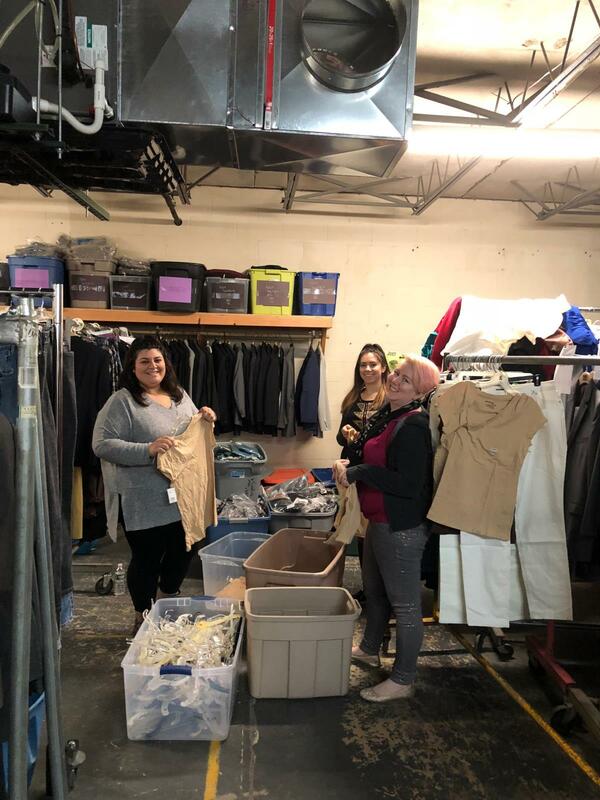 We truly enjoyed this opportunity to learn about the amazing work that the Mission does to help those in need and it was a wonderful way for us to spend time together while helping out in our local community. We want to extend a special thank you to our leader, Melanie for showing us the ins and outs of the operation and for keeping us smiling all throughout the morning. 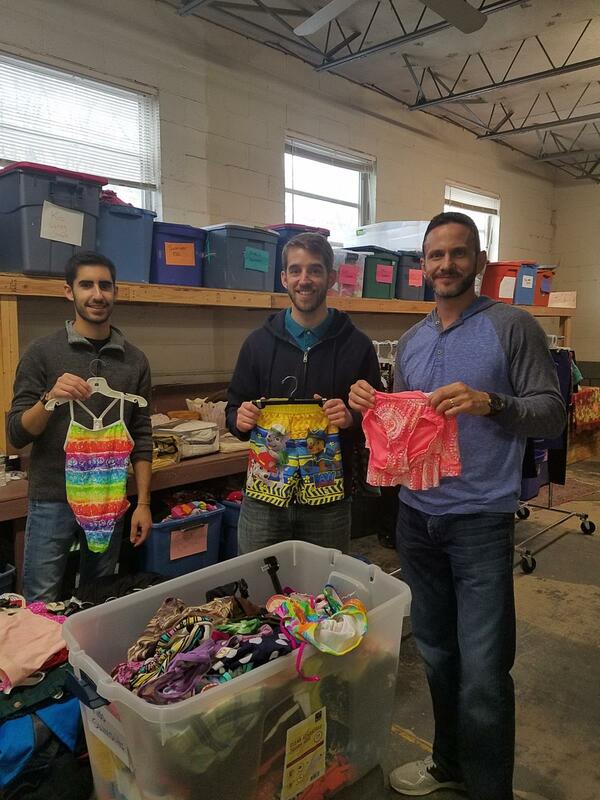 Take a look at some photos of the team in action below, and learn how you can get involved at the Market Street Mission by donating or volunteering.